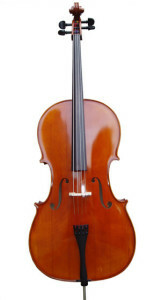 Music, perhaps more than any other choice you make, can have a huge impact on the style and feel of your occasion. A traditional or favourite hymn might be appropriate for a formal church burial, but there is greater freedom than you might think even in these circumstances. You might want a piper to pipe you in, a singer to perform your favourite aria, or use a recording of a well-loved hit. For a Life Celebration then the musical world is your oyster. Your favourite style be it jazz or folk will stamp your personality on the event and your guests will almost feel you are there. Musicians might wish to record their own version of a song to be played in their honour, a powerful and moving self-tribute. Browse our Music Directory to find musical suggestions and make a note of your favourites: you may even find something you had completely forgotten! You might also be interested in the choices made by castaways to Radio 4’s famous desert island: an eclectic mix of classical music, pop, nonsense songs and more, the famous castaways’ choices may ring bells for you and take you back to a treasured moment or friendship. 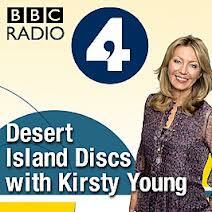 Click on this link to hear the latest Desert Island Discs.